Every year for the past three years, my best friend and I hike a new trail on New Year's Day. 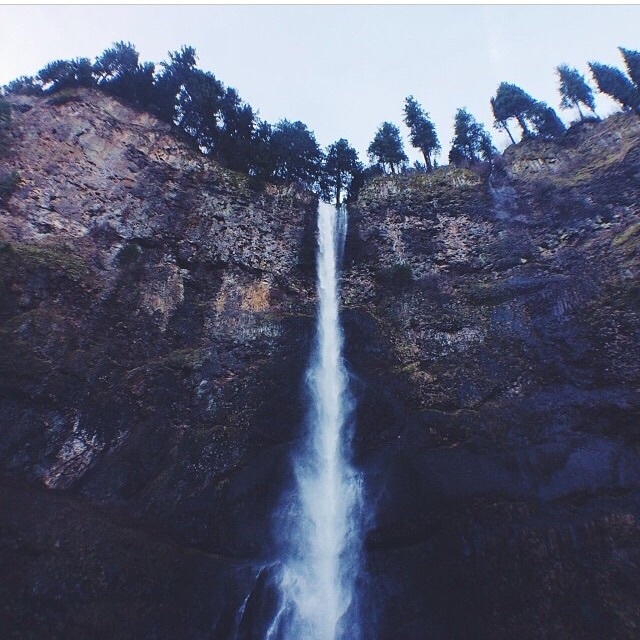 We started with the Oregon classics: Spencer's Butte in Eugene and Multnomah Falls in the Columbia River Gorge. The hikes were easy enough, and served as a way to kick off the New Year by getting off the couch and being productive. This year, weather and permit permitting, we'll climbing Machu Picchu. Well, that escalated quickly. At this rate, next year we'll be climbing Kilimanjaro so we might have to cool it for 2016. However, that's not to say that we're unprepared. This past year I've hiked on average twice per month and, this summer, on average of once a week. There have been so many good hikes-- Saddle Mountain, Angel's Rest, and Eagle Creek, to name a few-- but rumor has it that Machu Picchu will be the hike to top all hikes. How could it not be? It's one of the new Seven Wonders of the World, a UNESCO World Heritage Site, and with the history and that view, it's going to be incredible. One of my biggest goals of 2014 was to prioritize adventure and ending the year in Peru is icing on the cake. Do you have any New Year's traditions or any good hikes planned for 2015? P.S. Up next week? A short but sweet update from the road in Peru. Hasta luego.